Ex-lovers Ranbir Kapoor and Deepika Padukone to unite once again. 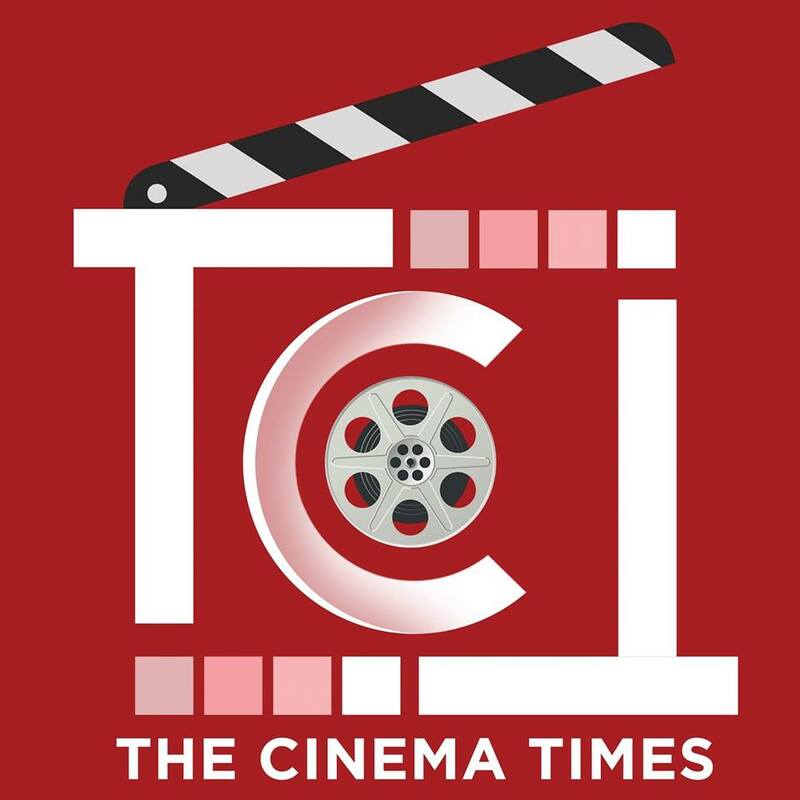 The Cinema Times, Kathmandu- Bollywood stars Ranbir Kapoor and Deepika Padukone grabbed headlines not only for their cinemas but also for their past relationship. The hit pair whom we saw in cinemas including Bachna Ae Haseena, Yeh Jawani Hai Deewani and Tamasha is all set to collaborate once again but this time not for a cinema. As per the latest reports, the duo have teamed up for a brand’s shoot for which they will start shooting. While Deepika is happily married with longtime boyfriend Ranveer Singh, Ranbir is grabbing our eyeballs for his affair with Alia Bhatt. For those, who want to see Ranbir-Deepika again on the silver screen, here’s a good news for you. Last year we had given you an exclusive scoop about Ranbir and Deepika reuniting for an untitled cinema, which also stars Ajay Devgn, and is being directed by Luv Ranjan. Lets wait and watch for more.